Mark Lehain trained as maths teacher in 2002 after a brief period working in the City, and then taught at a state school in Bedford. 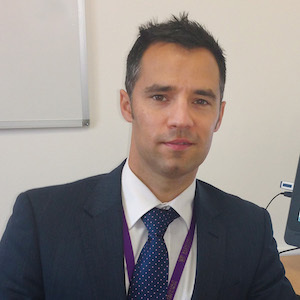 Having been head of department, and then assistant head at Wootton Upper School, in 2010 he left to lead the campaign to open Bedford Free School (BFS), one of the country’s first free schools. BFS opened in 2012, and he was principal there until last summer. Mark is currently interim director of New Schools Network & director of Parents & Teachers for Excellence. When not advocating for educational reform, he can be found drinking copious quantities of coffee, running and pretending that he knows how to manage his four young daughters.